The proportion of power produced by renewable energy in Germany has risen to 35 percent in the first half of 2017 from 33 percent last year, according to a BEE renewable energy association report. Generation of green energy in the country has been rising steadily over the last two decades. That is partly due to the Renewable Energy Act which aims to cut renewable energy costs for consumers. The BEE report shows the share of wind, hydro and solar power consumed in the electricity, heating and transport sectors climbed from 14.8 percent in the first half of last year to 15.2 percent in the same period in 2017. Up to 85 percent of electricity comes from renewable sources on particularly sunny and windy days. 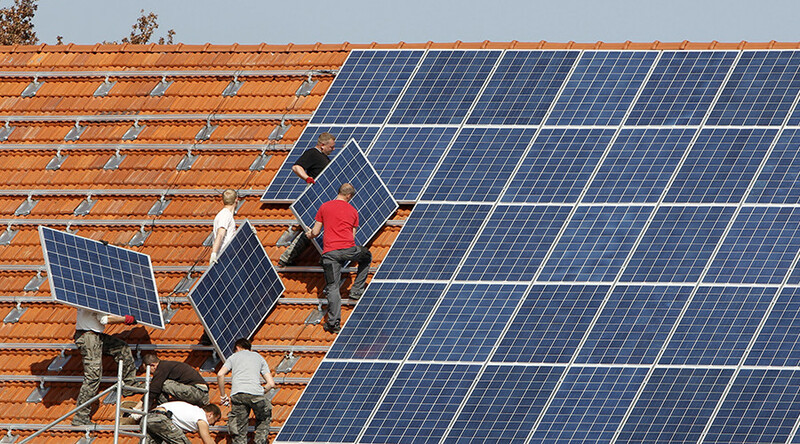 Germany's transition to renewables started in the wake of the Fukushima nuclear disaster in 2010. The government pledged to phase out nuclear power plants by 2022 and reduce CO2 emissions by 40 percent. However, BEE claims the transition is slow and is still remote, and the reduction in carbon emissions will be 30 percent at most. 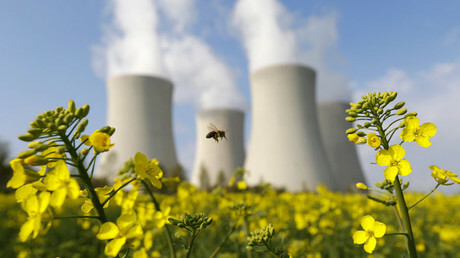 "It is only with a much greater commitment to the spread of renewable energy sources - for electricity as well as for heating and transport - that we will be able to meet the goals of the Paris Climate Agreement and reach the renewable energy targets demanded by the EU," BEE acting managing director Harald Uphoff was cited as saying by Deutsche Welle. "Climate protection and economic development must no longer be seen as mutually exclusive," he added.